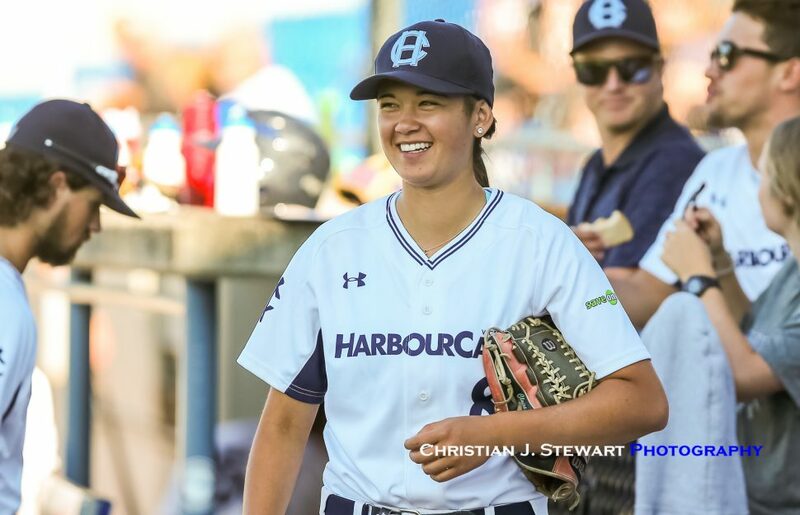 The first, and only, female player in WCL history, Claire Eccles, who made an impact beyond the diamond, will be honored by having her #8 jersey retired by the HarbourCats at the June 17 game against the Bend Elks. VICTORIA, B.C. 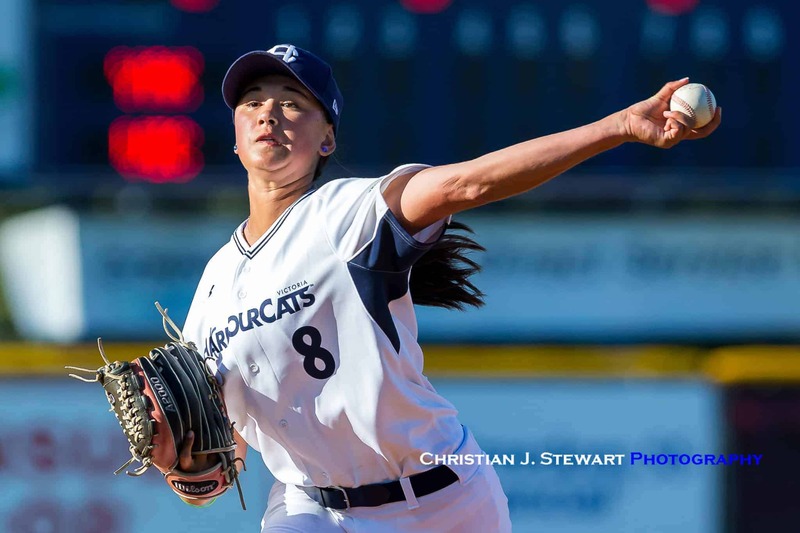 — Two seasons and 11 appearances on the mound for the Victoria HarbourCats — those stats are maybe the smallest part of the Claire Eccles story. Victoria LHP Claire Eccles made history in 2017 by becoming the first woman to start a West Coast League regular season game (Photo: Christian J. Stewart).